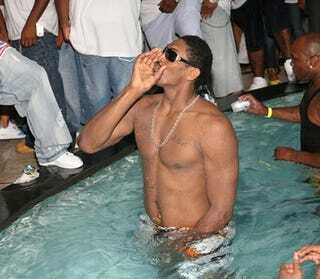 This is Tracy (McGrady) and Yao’s team, you know,” Artest said. “I’m not going to take it personal. I understand what Yao said, but I’m still ghetto. That’s not going to change. I’m never going to change my culture. Yao has played with a lot of black players, but I don’t think he’s ever played with a black player that really represents his culture as much as I represent my culture.